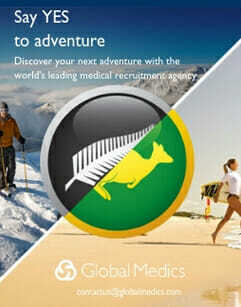 Rob Mitchell is an Emergency Physician with interests in global emergency care, medical education and health workforce policy. 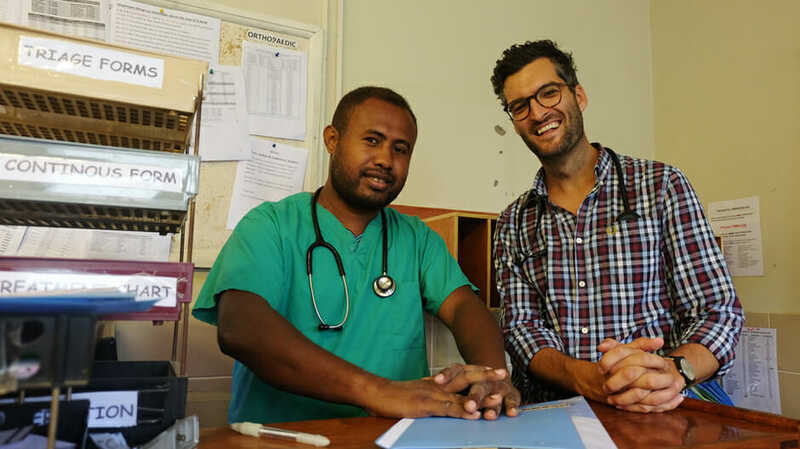 Originally from Melbourne, he has completed his training between Cairns, Townsville and the Royal Brisbane & Women’s Hospitals, interspersed with AVI development assignments in Papua New Guinea and the Solomon Islands. A Churchill Fellow, Rob is also a former Chair of the AMA Council of Doctors in Training and President of the Australian Medical Students’ Association. He holds a Master of Public Health & Tropical Medicine and Graduate Certificate of Disaster & Refugee Health from James Cook University as well as a Bachelor of Medical Science from Monash University. If you can’t find him at work, there is a fair chance he's 30m below the water with a SCUBA tank on his back.